Friend (F): Wow, who’s that girl — she’s hot! Me (M): Wait, you serious? That’s me. F: No way, she does not look like you. She’s… she’s hot. M: Hum, translation: you are saying that I will be hot if I cover my entire face with sunglasses. Thanks, seriously, for that compliment. Symmetry we are inherently attracted to symmetry — a symmetrical face, which is defined not only with proportions but with similarity between left and right sides of the face, is beautiful. Of course, none of us is endowed with perfect symmetry (yes, even for hotties among us), hence, sunglasses help achieve instant improved symmetry by hiding any asymmetrical imperfections around our eyes. Mystery as the old saying goes, “the grass is greener on the other side,” the unknown holds infinite attraction in our eyes. Because eye contact, which helps us gauge a person’s intelligence, sincerity, etc., is missing, people who wore sunglasses appear more attractive, intriguing. 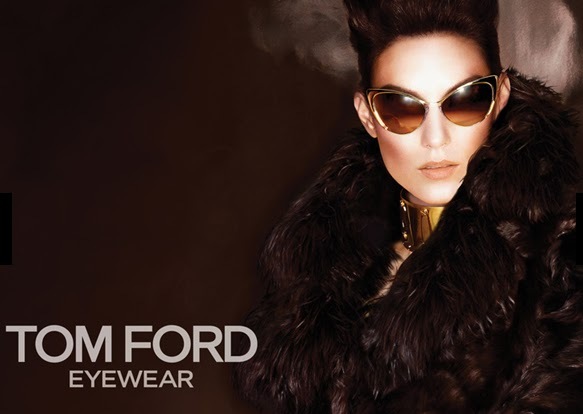 Glamor people in high fashion and Hollywood, who’ve adopted sunglasses as a must-have accessory, have cemented the sunglasses-instantCOOL relationship. 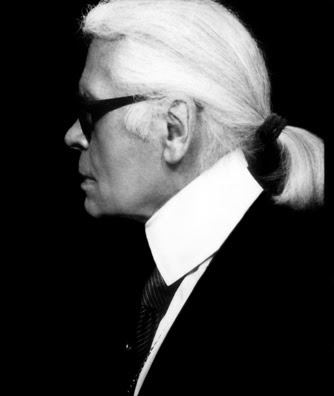 Take Chanel’s head designer and creative director Karl Largerfeld, can you imagine him with out his signature shades? This entry was posted in Did you know... and tagged attractiveness, chanel, largerfeld, sunglasses, why people look hotter in sunglasses on August 16, 2014 by Sherry.